You sweat the details and the coat wicks the moisture. 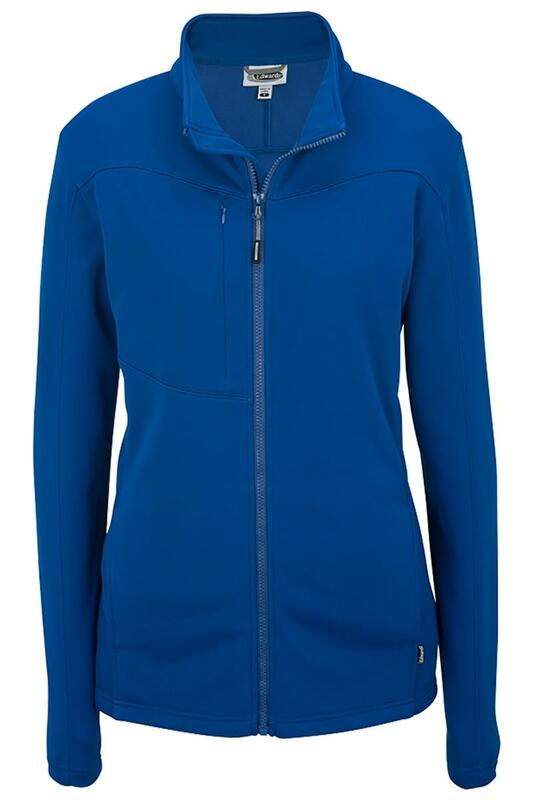 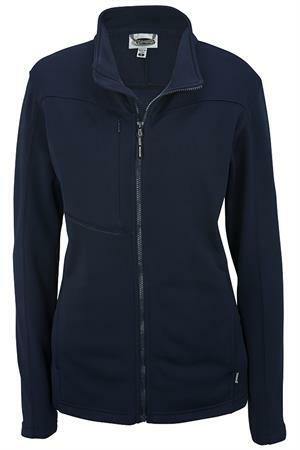 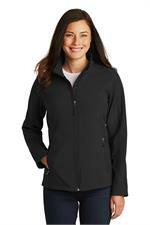 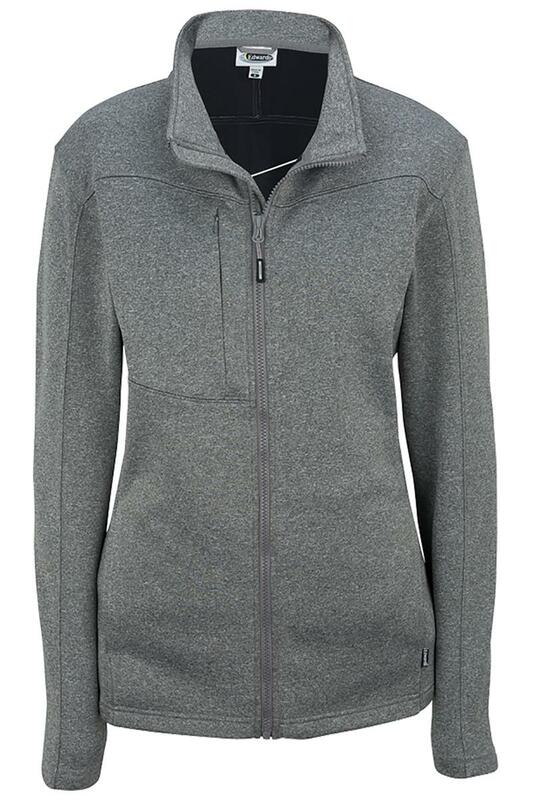 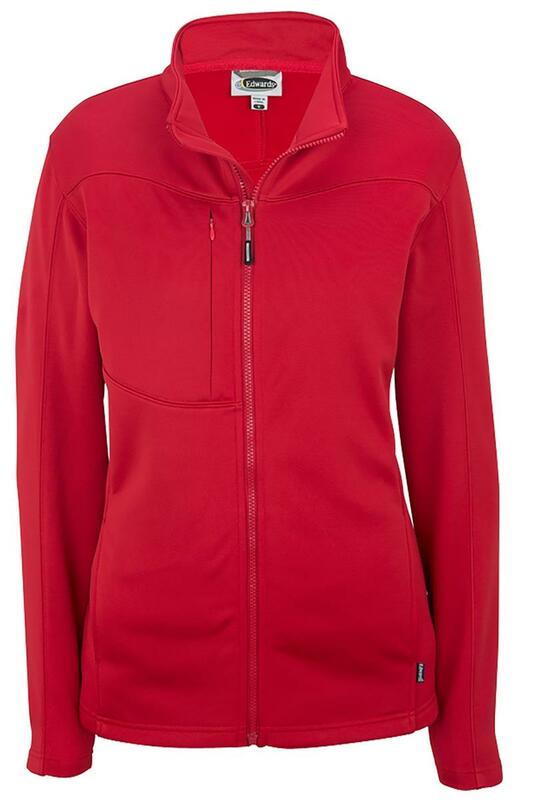 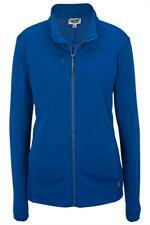 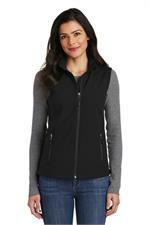 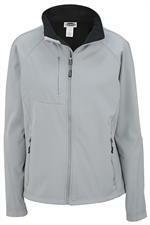 The 2-layer bonded fabric offers breathable, comfortable stretch and warmth when its cool. 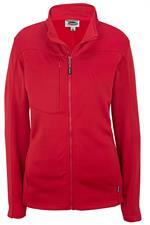 Easy to embroider. Men's companion is LUED3440.